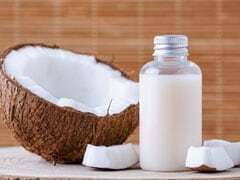 A study, which was published in the journal Scientific Reports, said that coconut oil is a better and more effective insect repellent than DEET, which is an active ingredient in a number of commercially available insect repellents. 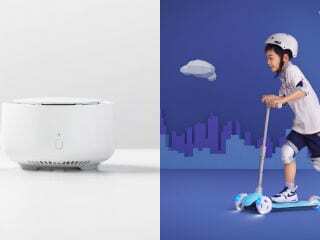 The new Xiaomi products will go on sale on June 8, via Xiaomi Mall, Xiaomi Youpin, Jingdong, Tmall, Suning, and other retail channels in China. 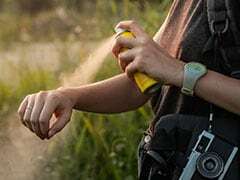 A 32-year-old man allegedly strangulated his wife, while their children were asleep next to them, and then tried to commit suicide by slitting his wrist and consuming mosquito repellent, police said today. iPhone 8 and 8 Plus are now available in India, while we got a look at the fine print for the Jio Phone. Nokia 8 price in India leaked, while Pixel 2 phones leaked ahead of launch. 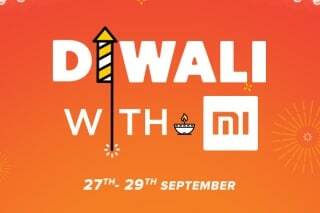 Diwali with Mi sale has commenced, Jio Phone fine print revealed, LG K7i with ‘Mosquito Away’ launched, and more. 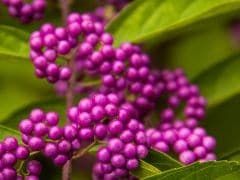 Cigarette butts thrown in the garbage bin may actually turn out to be resourceful mosquito repellents that could cause malaria, says a new study. 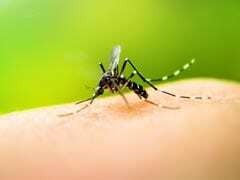 Thyme oil, peppermint oil, clove oil among others have been known to repel malaria-causing mosquitoes. A man in Hyderabad has been arrested after he sent a postcard with "triple talaq" to divorce his new wife. 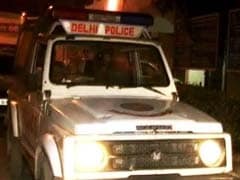 In a rare arrest linked to the practice that has been challenged in the Supreme Court by Muslim women, the police have charged the 38-year-old man with "harassing" and cheating his wife, 26. 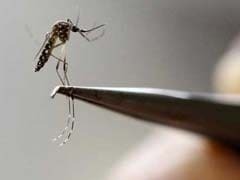 A 14-month-old boy has died after consuming liquid mosquito repellent while playing at his home in Nashik, police said today. Homemaker Sulaiha Ngatiman hunkered indoors as the scent of mosquito repellent lingered in her second-storey flat. 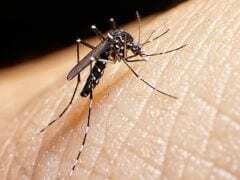 Malaria and Zika: Can a Live Chicken in Your Bedroom Protect You From Both? 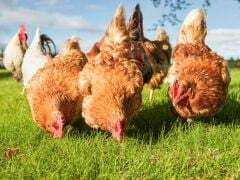 Next time you look out for a mosquito repelling ointment or get suffocated from the smoke emitting from the mosquito coil, just grab a chicken to save yourself from mosquito borne diseases. 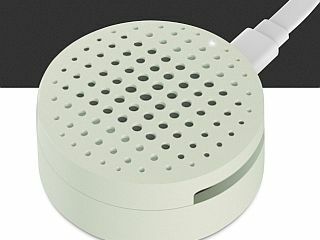 The new Portable Mosquito Repeller priced roughly at Rs. 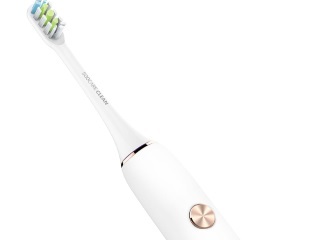 270 is now available to buy in China. 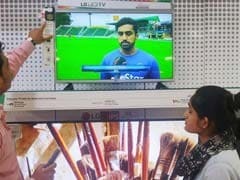 The Indian arm of South Korea's LG Electronics Inc has begun selling a TV with a feature that it says repels mosquitoes, which can spread diseases such as malaria, Zika and dengue.